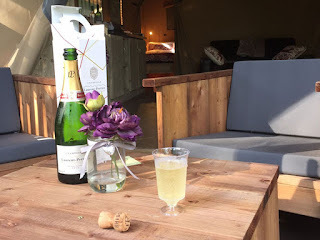 All our huts include luxury linen, towels and dressing gowns. 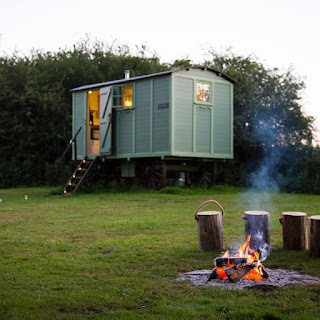 All the huts have a fire pit and two huts have hot tubs. We provide a welcome pack including a selection of tea, coffee, sugar, milk and homemade biscuits. Within walking distance from our huts is Windy Harbour Farm Hotel which has a restaurant and a well stocked bar. There are scenic walks in the surrounding countryside including the Pennine Way, Trans Pennine Trail and the Longdendale Trail. Many Peak District towns and villages can be reached in around half an hour, including the spa town of Buxton and beautiful villages of Edale and Castleton. Bakewell and the magnificent Chatsworth House and Haddon Hall are around an hour away. 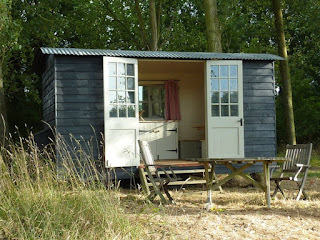 The Original Hut Company is based in Bodiam, East Sussex. We offer glamping and camping in a beautiful woodland surrounding. In a bid to continue to preserve the woodland as well as provide useable accommodation we have been careful to use local and recycled products wherever possible throughout the build. The huts are built on recycled caravan chassis, the roofs are made from an old corn bin many of the windows and doors are reclaimed. 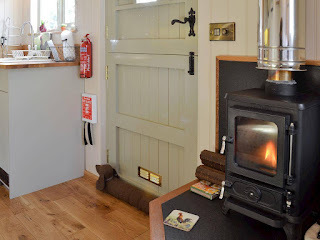 Much of the timber used for the flooring and worktops was sourced on the farm, from trees that fell in the 1987 storm. The low voltage lighting runs from a solar panel mounted on each hut, and provides enough light for comfortable usage, but not enough to cause any real light pollution. 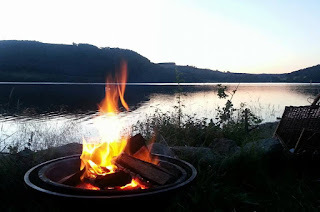 The heat is generated from logs, which are sourced from a sustainable coppicing programme around the farm as well as the pruning’s from our cider orchards, which would otherwise be considered a waste product. Camping: We have 3 beautiful campsites available at Quarry Farm. 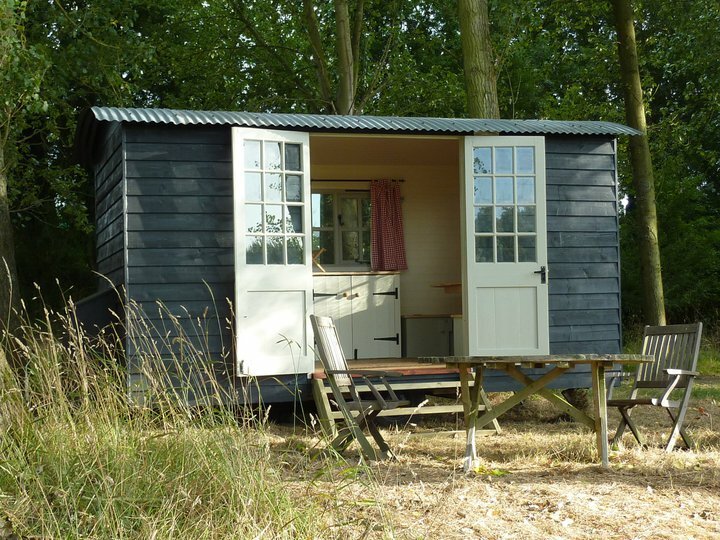 Hop Pickers' Wood Campsite is sited in a little wood not far from The Huts which houses 15 pitches. It provides a secluded site with a unique Hop Pickers' Cook House. 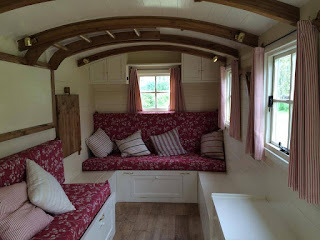 A communal covered space complete with open fire, great for cosying in on a rainy evening. A shepherd's hut houses 2 loos, 2 piping hot showers and washing up facilities. 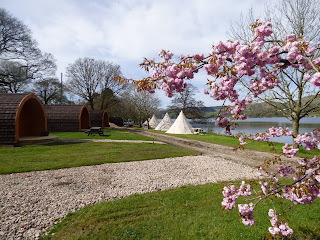 Tipi Hire: For those who want a glamping experience our tipis are idea. Guests will need to bring their own bedding. 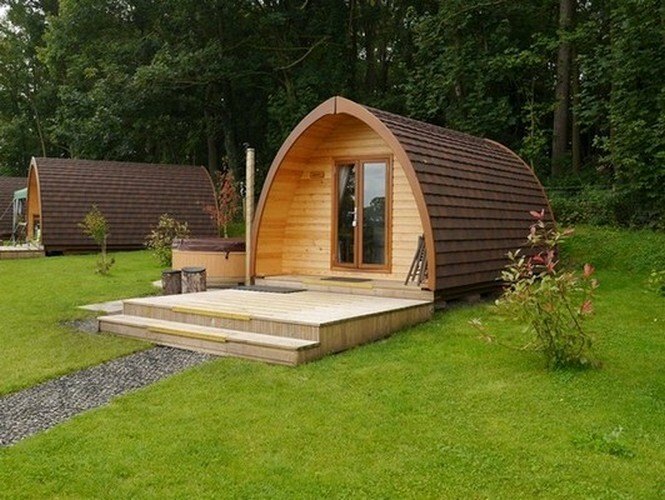 Camping Pods: For those who want a luxurious camping experience then you will love our pods. 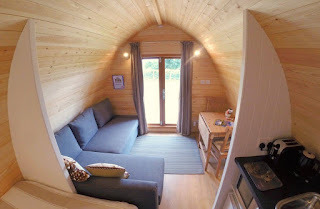 We have 6 unfurnished pods available which will comfortably sleep a family of four. Bring everything you would usually take camping with you except your tent. Our campsite is perfectly positioned at the foot of Barton Fell, it is an ideal base for mountain biking, walking, sailing, fishing, and pony trekking. Juniper & Mulberry Safari Tent: Both tents can accommodate 6 people in a double, bunk bed and double sofa bed. There is an open plan living/dining room and well equipped kitchen. The nearby village if Balcombe has a shop, pub and club which has regular entertainment. Further afield you will get to Haywards Heath which has shops, placed to eat and nightlife. There are a selection of attractions in the area such as GoApe, Tilgate Nature Centre, Bluebell Railway and Borde Hill Garden. 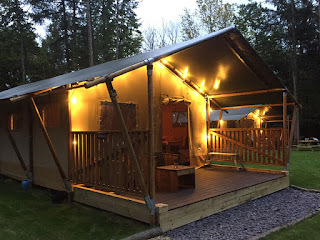 Marwell Activity Centre at Owslebury in Hampshire, offers family friendly camping and glamping accommodation in a fantastic part of England. Whether you choose to bring your own tent, caravan or stay in our safari village or lodge – we look forward to welcoming you. Camping: From May until September, our centre has multiple camping and caravan pitching sites available. 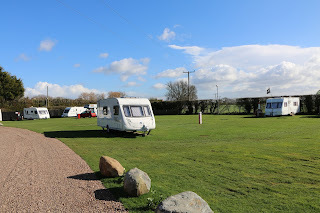 10 of our pitches have hookups with hard standing. Woodsman Lodges: Marwell Lodges enjoy a beautiful setting on the edge of the South Downs National Park. This new development of lodges sits within the Marwell Outdoor Activity Centre offering activities for all ages. 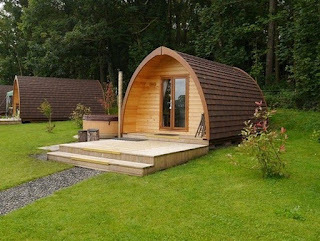 For those looking for a more relaxing break each lodge has its own hot tub where you can take in the wonderful surroundings this park has to offer. 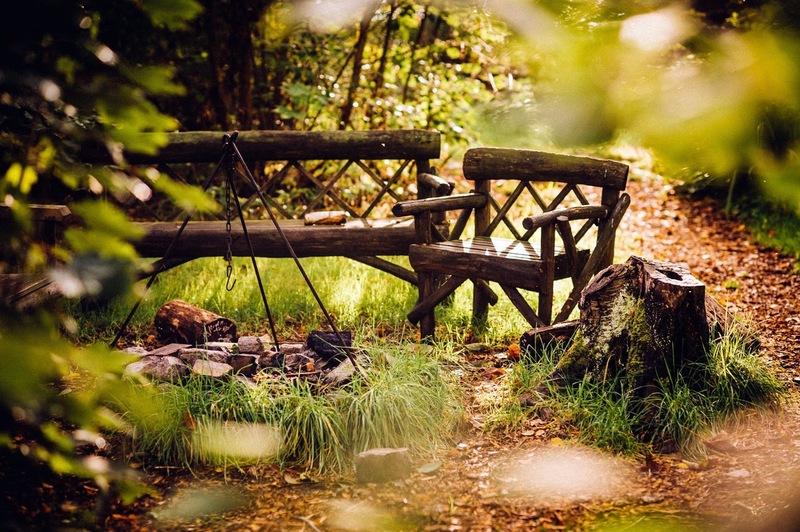 As well as offering a pace to stay, Marwell Outdoor Activity Centre has a range of activities available on site that all ages can enjoy including quad biking, archery, climbing, orienteering and raft building. 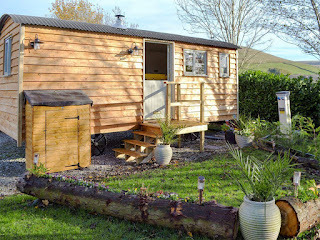 The huts are lit by LED lights and are powered by solar PV panels on the roof. A BBQ is provided, ideal for a spot of al fresco dining. Our pods are fully equipped and offer a range of modern comforts. 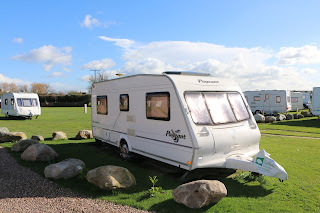 They are all en suite and offer a range of excellent facilities. A hot tub is available for an additional cost. Each hot tub can seat four people and comes with hydro jets, a captains seat and LED lighting – please enquire for details. 10% off bookings on 5 nights or more, please see website for more information.